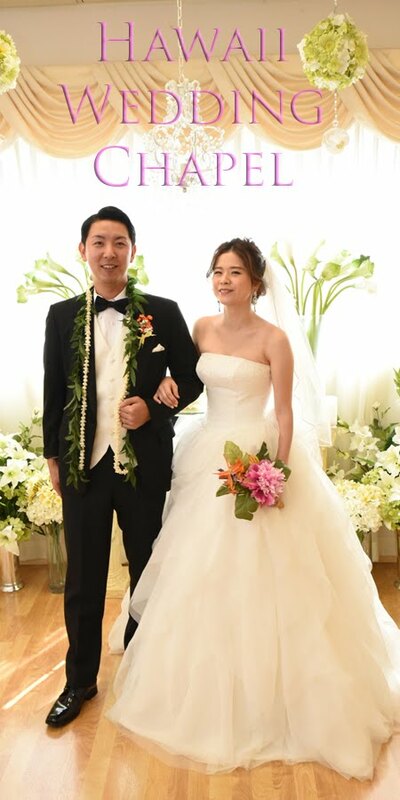 You can just tell by looking, this is a nice couple! 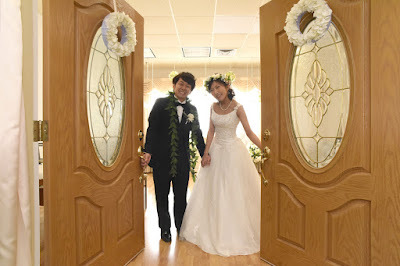 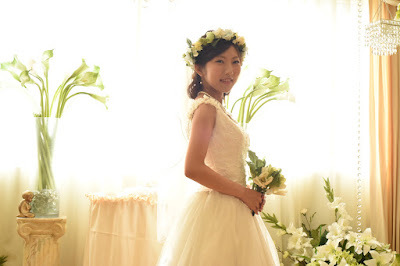 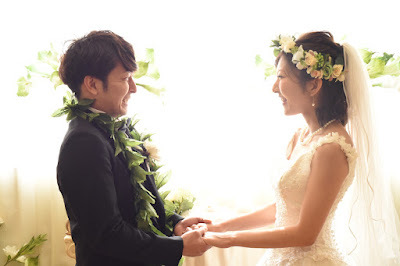 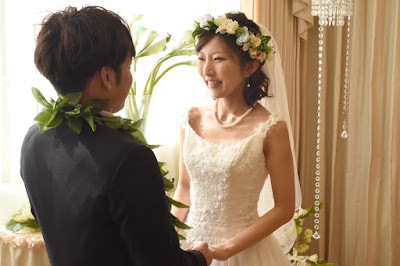 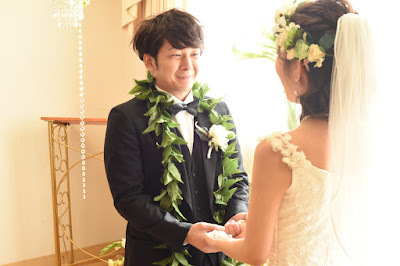 Thank you for visiting Hawaii and requesting wedding photos at Plumeria Wedding Chapel in Honolulu. Glad to be of service!